Doherty & Associates was a proud sponsor of Fairway Mortgage’s Boot Camp. 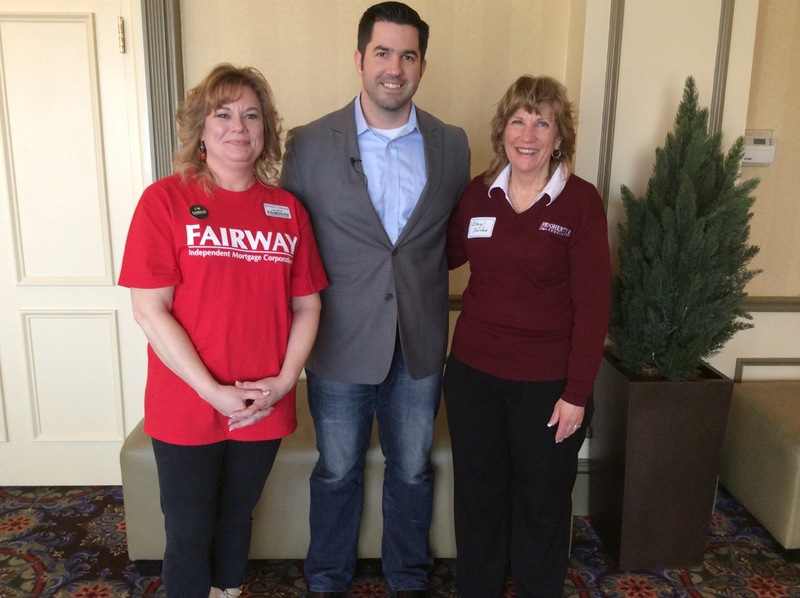 Fairway Mortgage takes pride in supporting the Veterans by teaching realtors how to serve veterans with excellence. On April 8th & 9th, 2014 Fairway Mortgage offered real estate agents to earn their Certified Military Residential Specialist (CMRS) Designation and 3 hours toward the Realtor’s required continuing education. 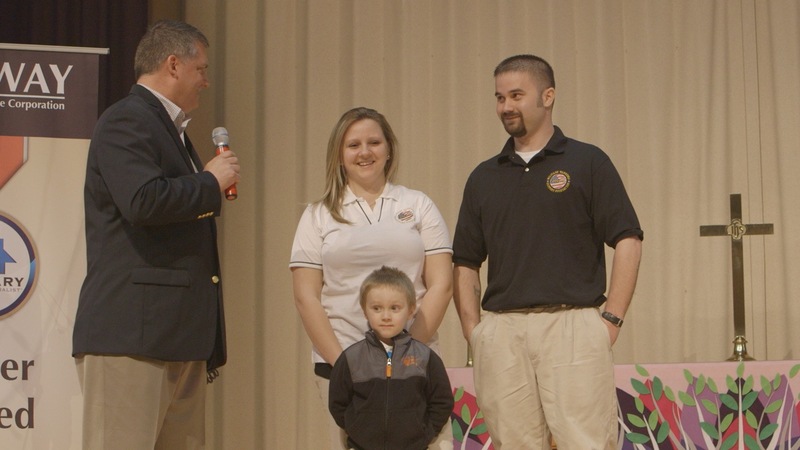 Following the class a free home in Milford, DE was awarded to a wounded warrior - Retired Lance Corporal Michael Puffenbarger and his family, by The Fairway Mortgage Corporation, in partnership with the Boot Campaign and Military Warriors Support Foundation. This was Fairway’s 14th Home Give-Away to a veteran and their family. Sean Parnell, the author of “Outlaw Platoon” also gave a presentation and gave away his book and autographed them at the event as well.